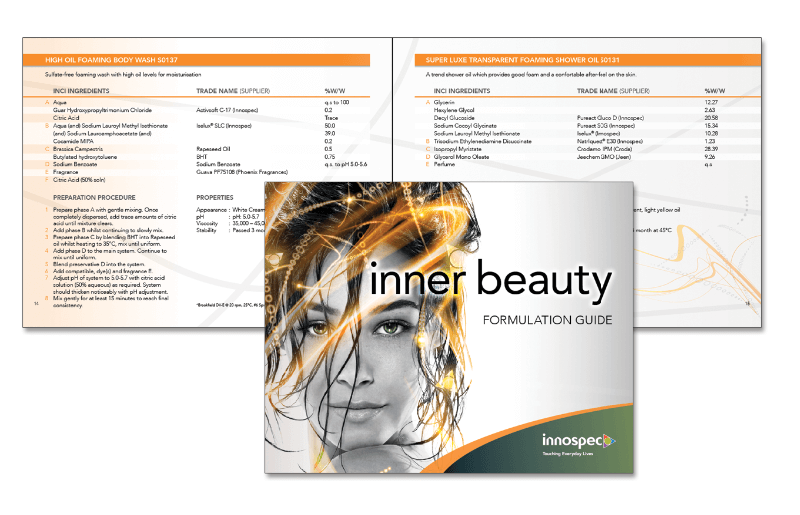 Reality testing: A performance chemical company with a division dedicated to “Personal Care” product formulations found itself needing a fresh, relevant look that represented their true commitment to their high-profile clientele. 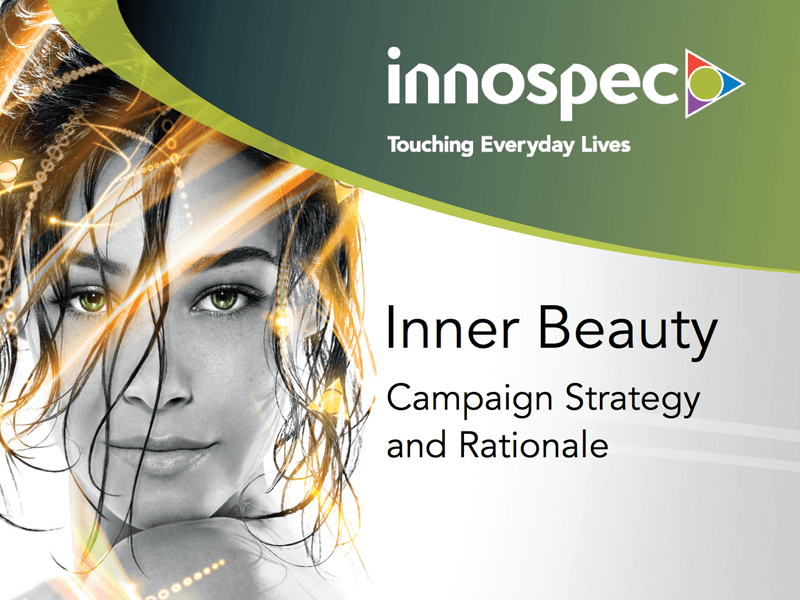 The old campaign simply did not resonate with elegant higher-end customers such as Revlon®. 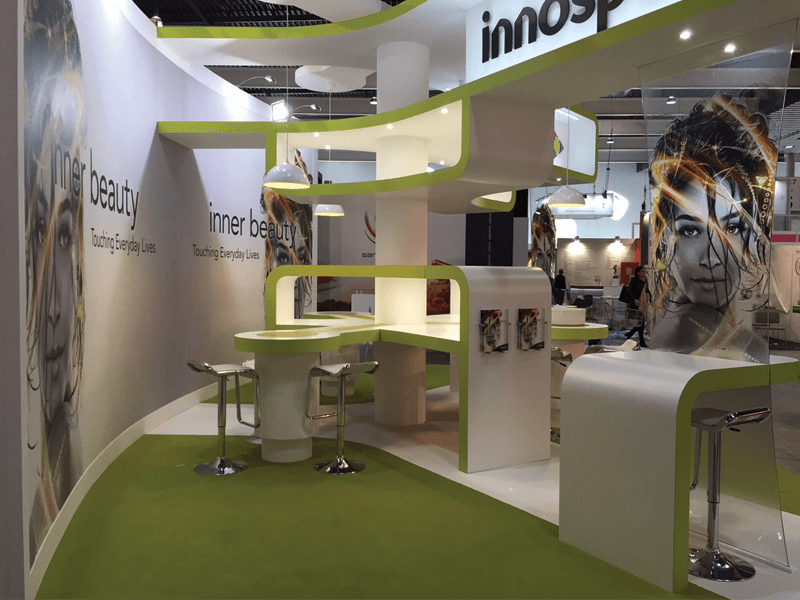 Envisioning a new reality: Innospec selected REALITYRx from a group of 4 competing agencies to rebrand and reposition their Personal Care Franchise in a way that uniquely connected and communicated to their customers the knowledge and understanding they have for their business. 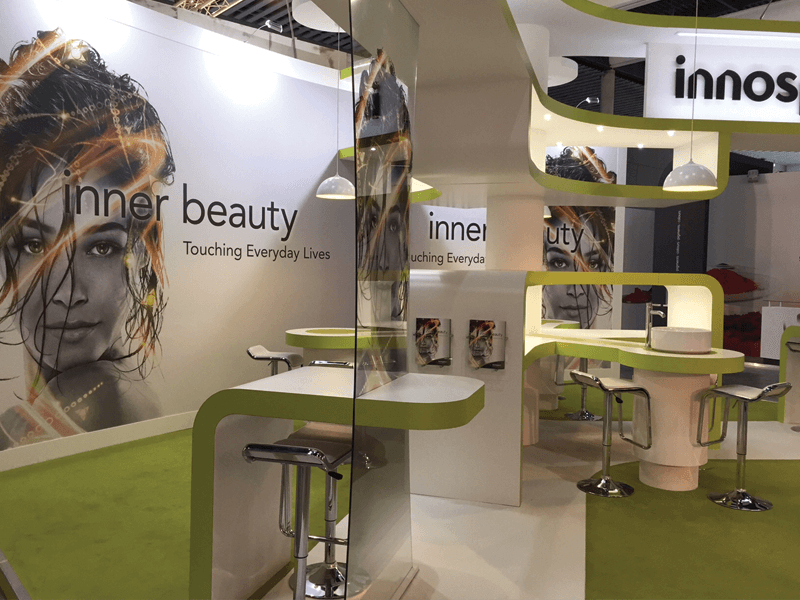 The agency decided to put an exciting new face on the company’s “Personal Care” franchise. 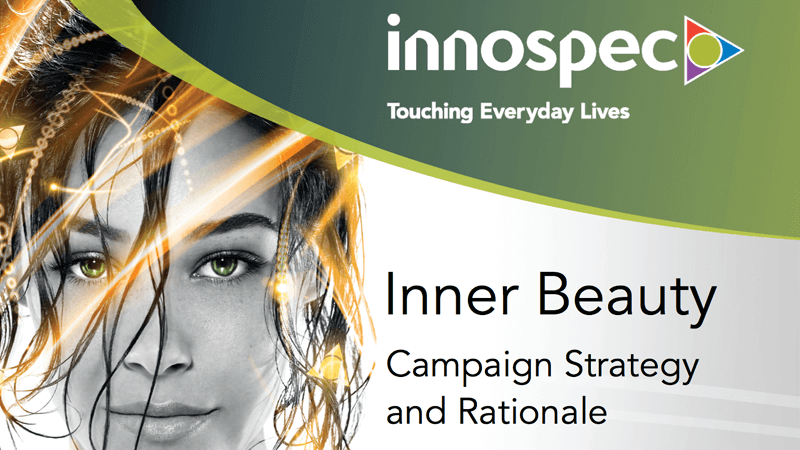 Inventing the reality: The resulting “Inner Beauty” campaign became that new face. 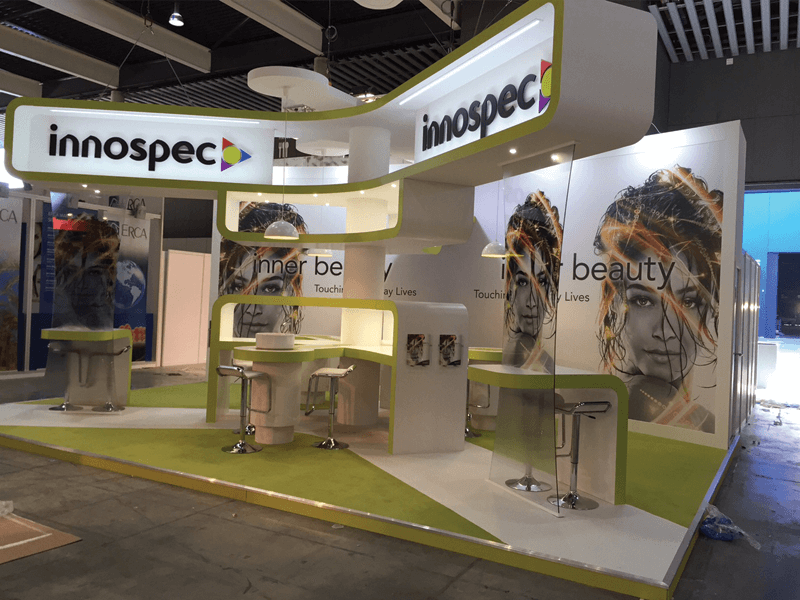 It clearly stood out, distinguishing Innospec from other companies in the field and serving as the launch point for all future communications. 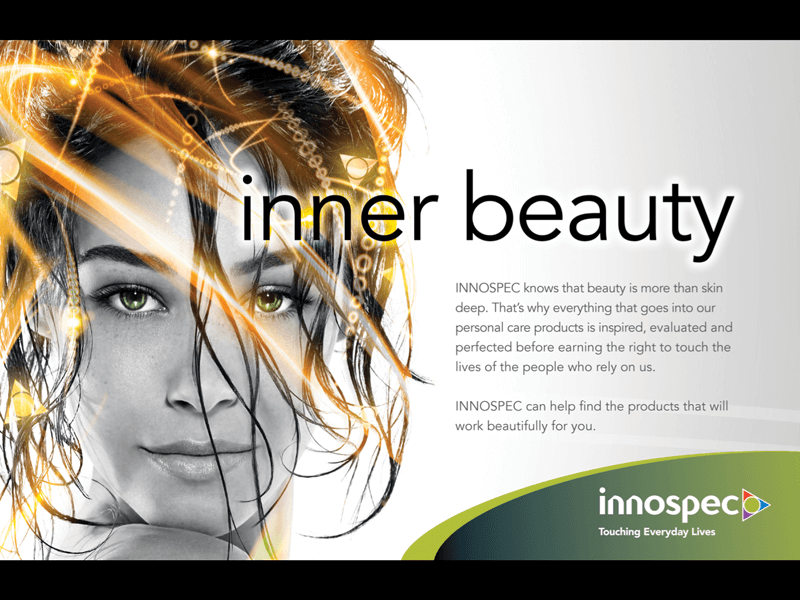 Over the next few months, Innospec’s “Inner Beauty” campaign continued to expand its global reach from Tokyo to New York, evolving and revolutionizing the company’s approach to personal care worldwide. 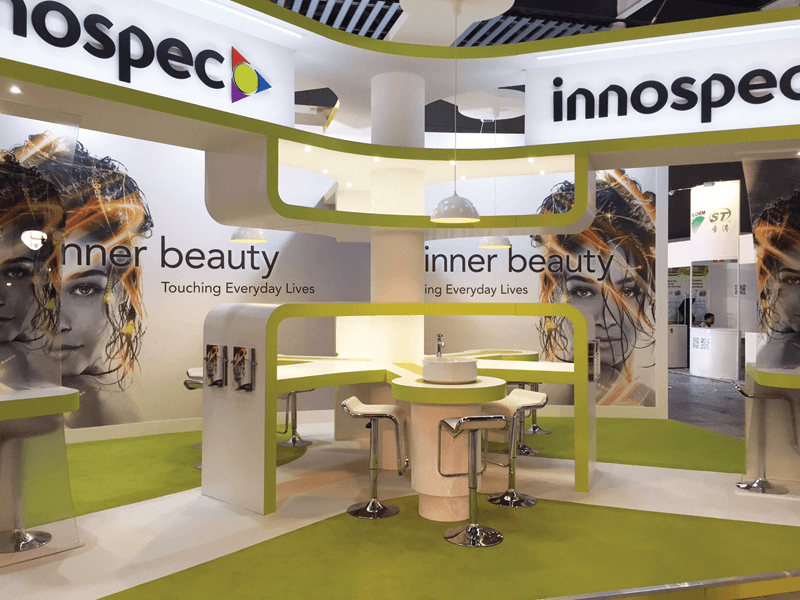 Initiating the launch was an exhibit in Barcelona, Spain showcasing Innospec’s new branded look and message. 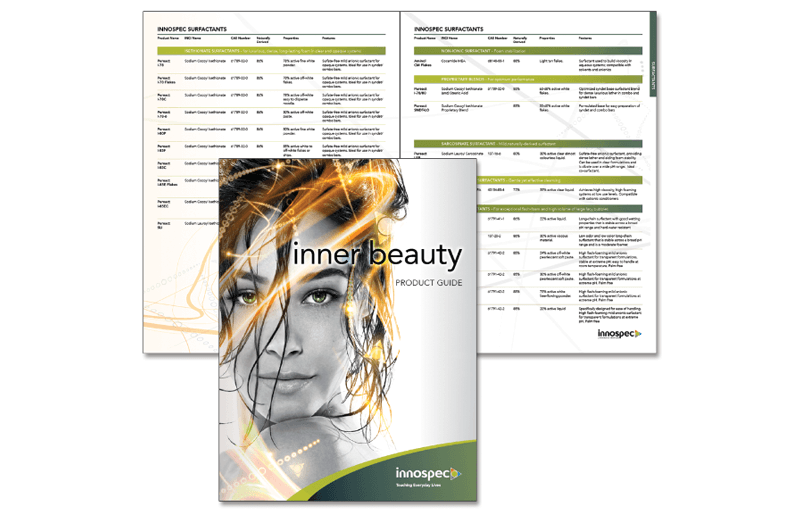 This included a comprehensive advertisement media spend in print and digital platforms, a completely new product guide, and formulation brochure. 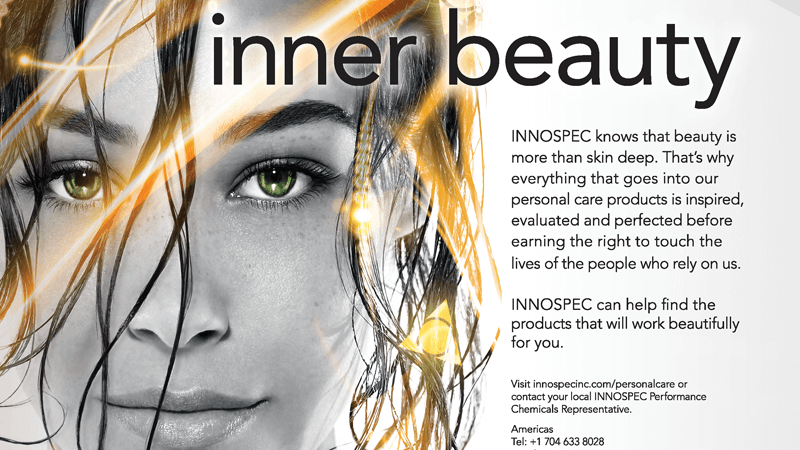 Rebrand and reposition Innospec’s “Personal Care” franchise in a way that uniquely communicated to their customers an understanding of their business. 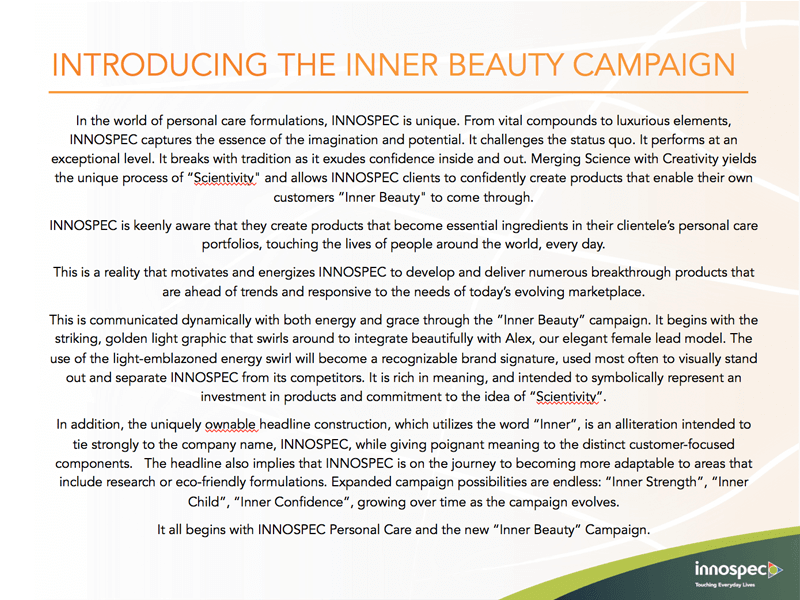 The new “Inner Beauty” campaign was introduced through multiple media channels. 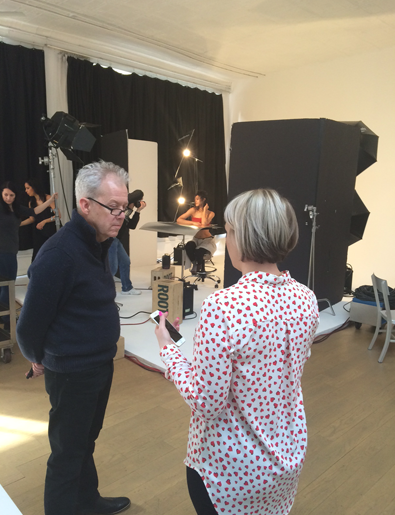 REALITYRx chose a top fashion photographer, Akos, to bring the campaign to fruition. 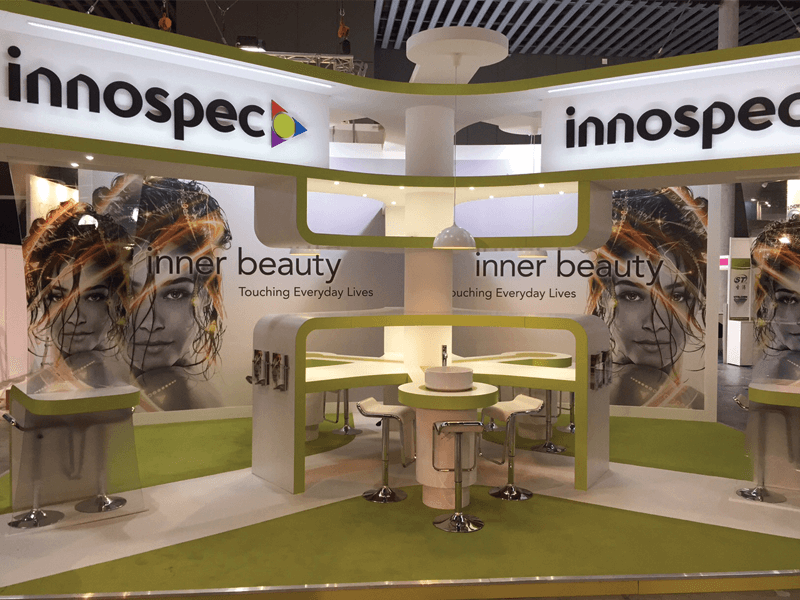 Innospec revealed their eye-catching campaign at in-cosmetics* in Barcelona, the global personal care trade show event of the year. 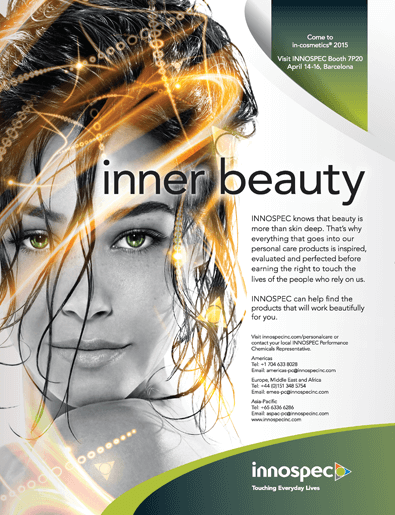 Revlon is a registered trademark of Revlon Consumer Products Corporation. 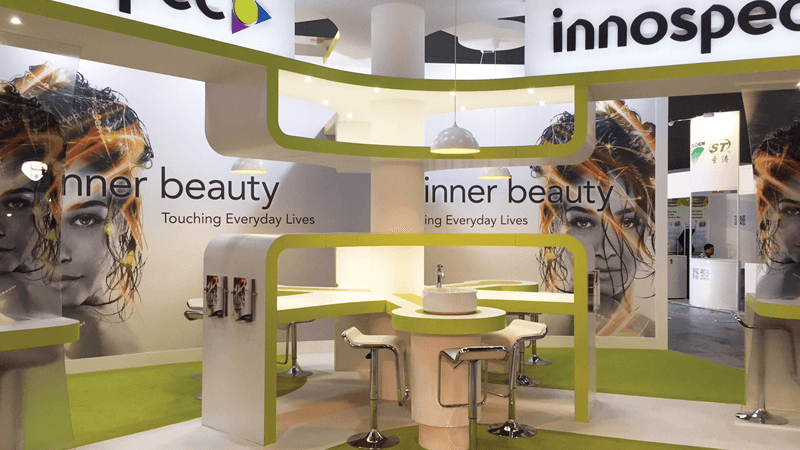 *in-cosmetics is a registered trademark of Reed Exhibitions Limited Corporation United Kingdom.